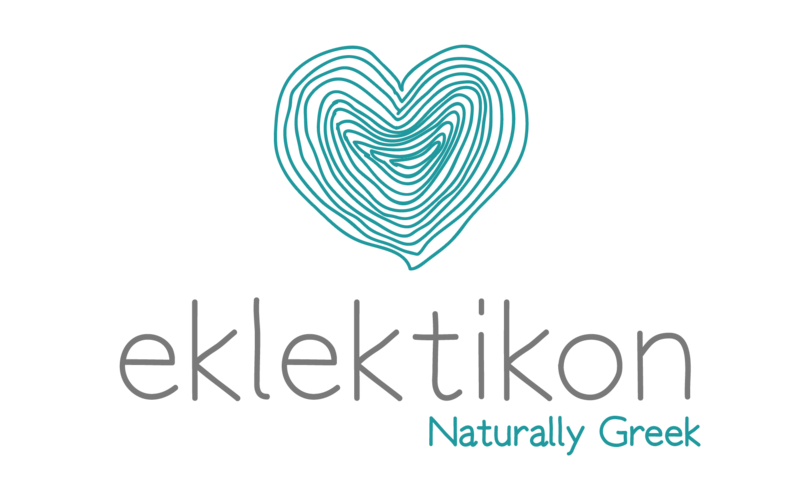 Halkia is a small, organic, female grower and winemaker in Nemea, the largest winemaking region of Greece and home of the Agiorgitiko red grape. Anna Halkia is a small organic female grower and winemaker in Nemea, the largest winemaking region of Greece and home to the Agiorgitiko grape (which is the most planted red Greek grape). Anna grew up in Australia with her immigrant parents, and moved back to Nemea as an adult, to start her family with her husband. Her consciousness and care for her family had led her to organic viticulture, which, she felt, would shine more if she turned into her own wine, instead of selling her organic grapes as raw material and mixed with inferior quality grapes. In the early 2000s, she decided to create a basic winemaking facility in the back of her house, where the family’s vineyards are located. The lack of investment forced her to rely on basic technology and natural winemaking. There was no surplus of funds to buy lab yeasts and enzymes, which a consulting oenologist had advised her to do, so necessity turned her to wild fermentation and lo-fi winemaking. Her wines, naturally, earned a following, due to their raw expression of the organic fruit. Anna also applied and received her organic certification, to prove part of the work that goes into the vineyard. Today Anna is still selling locally the small-batch wines she makes from Agiorgitiko, Assyrtiko, and Roditis grapes, following the same methods she was forced to adopt, and which helped them stand out from the norm. Climate: Cold Winters with few but dense snowfalls (down to -15C temperatures), and dry, hot Summers with few heatwaves (up to 42C temperatures).